The key to a wonderful Christmas isn’t a big budget, but to be thoughtful and personal in your gift giving. 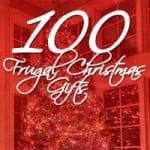 100+ ideas for frugal gifts. For many there will be an engagement ring under the Christmas tree this year. After the big moment, here’s how to create the perfect wedding registry. 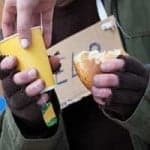 There are plenty of low cost ways that you can give and make a difference in the recipient’s life as well as your own life. Here are a few. 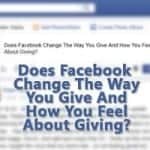 Does Facebook Change The Way You Give And How You Feel About Giving? 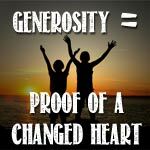 Giving to people through Facebook instead of through church or local groups turns the experience into a less than godly one, at least for me. Here’s why. 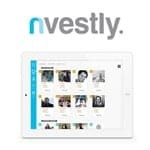 Nvestly is an aggregator for your investment accounts, and lets you compare your performance to your peers. They’re also giving away $2500 in Apple stock! 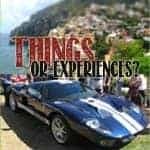 Is It Better To Spend Money On Experiences Or Material Things? How can we use the money that we’ve earned in a way that maximizes our happiness? Is it better to spend on material things, or on experiences? While we’re taking part in our Thanksgiving festivities this year, it would behoove us to remember the true meaning of the day, to change the focus from our inward needs to one of outward gratitude. 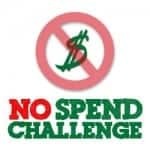 To appreciate and give thanks for what you have, why not have a no spend challenge in November? 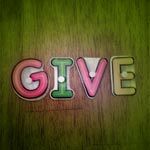 Should You Continue To Sponsor A Child If You’ve Fallen On Hard Times?